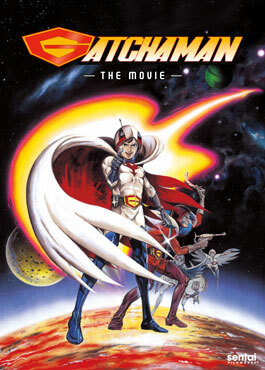 This week's new releases include the original 1978 Gatchaman Movie for all of you Gatcha fans out there. G-Crowds fans, time to check out where it all began! 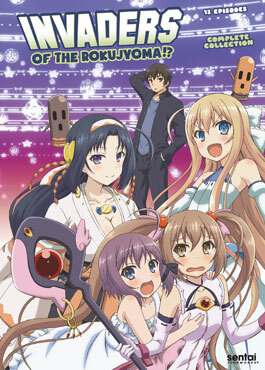 Along with that we've also got our release of Invaders of the Rokujyoma? 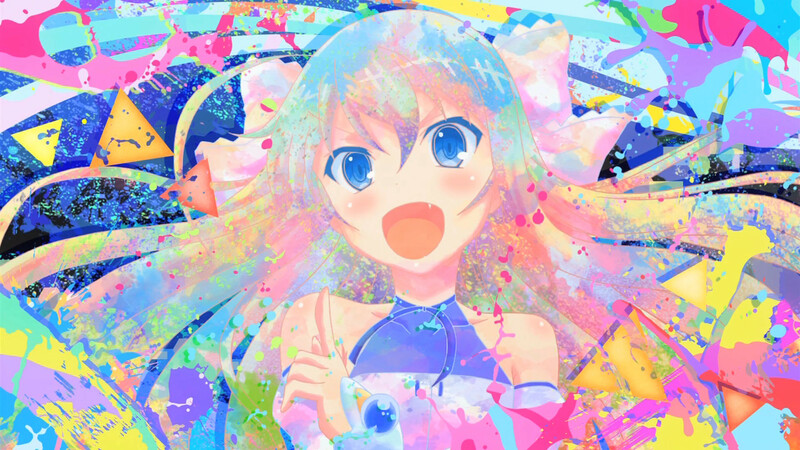 !, a comedy that involves one normal guy, a girl from the underworld, another one who's a ghost, a "magical girl, some kind of...space princess?, and more all in one small apartment. What are you picking up today? Led by the sinister mutant Berg Katse, the international terrorist organization known as GALACTOR has launched its armies of henchmen and giant weapons of mass destruction against the entire planet. But the forces of evil are about to meet their match! Utilizing incredible fighting techniques, and with the mighty ship God Phoenix at their command, the Science Ninja Team stands ready to take the battle back to the bad guys and their evil alien overlords! Koutaro Satomi finds a suspiciously cheap apartment, but his bargain soon turns out to be more than he’s bargained for when he discovers that his apartment is haunted by an adorable girl ghost! She wants him out, and a battle of the wills quickly ensues. But just when Koutaro thinks he’s gained the upper hand, he’s interrupted by the arrival of even more unwanted houseguests. Will Koutaro be able to take back control of his apartment, or will these strange new females stage a hostile takeover?